Friday August 24, 2018 - President Uhuru Kenyatta will be seeking the help of world super powers to help Kenya get a non-permanent seat in the United Nations Security Council. Uhuru will jet out of the country this weekend to the US for his White House visit on Monday at the invite of President Donald Trump who he intends to ask for help. 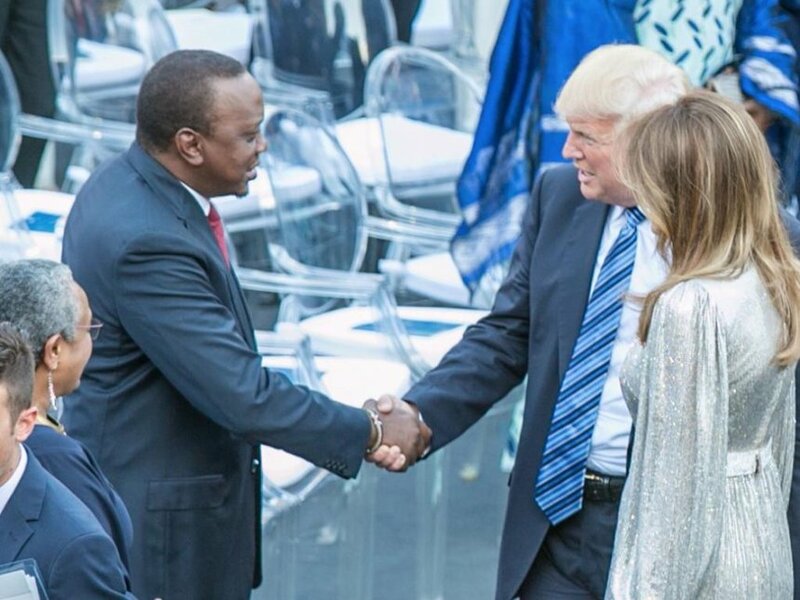 The President will then host British Prime Minister Theresa May in Nairobi for the same reasons just two days after his meeting with Trump. A day later, the Head of State is set to meet China’s President Xi Jinping from September 1-5, 2018 in Beijing, during the Summit on the Forum on China Africa Cooperation. The Cabinet last week endorsed the decision to seek the position. “Cabinet granted approval for Kenya to vie for a non-permanent membership of the UNSC for two years (2021-2022) at the elections to be held during the 74th session of the UN in 2020,” read the communication from the Cabinet Office.